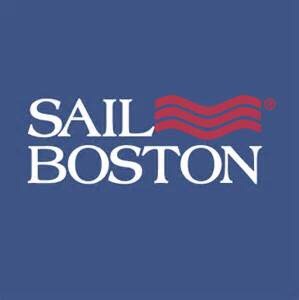 We are having so much fun at @sailboston Tall Ships Regatta – come visit @sparklysoulinc all weekend at the #fishpier in the Boston Seaport for some fun limited edition event specials! TAG a friend below in the comments and you and that friend will enter to win all 4. Each friend tagged will count as a separate entry so tag away! 1 winner (and 1 friend) pair will be chosen on Monday, June 19, 2017 at random from all social media postings!